The highly acclaimed original documentary charting the early developments of Southend Mencap Music School and The Music Man Project. 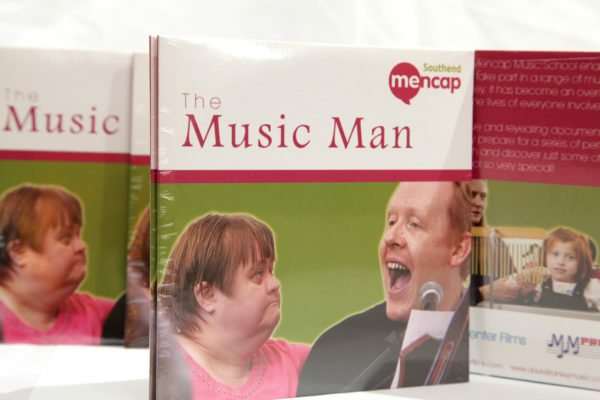 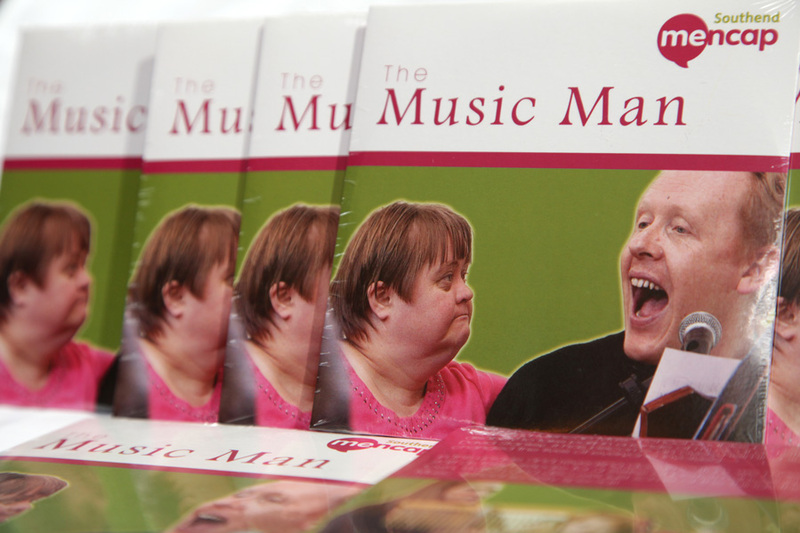 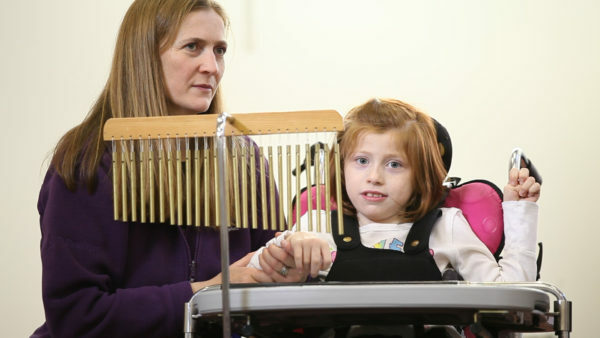 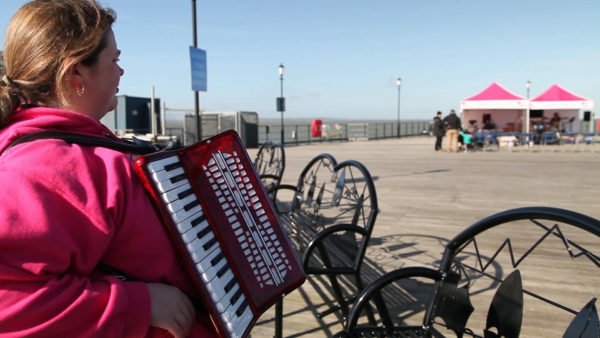 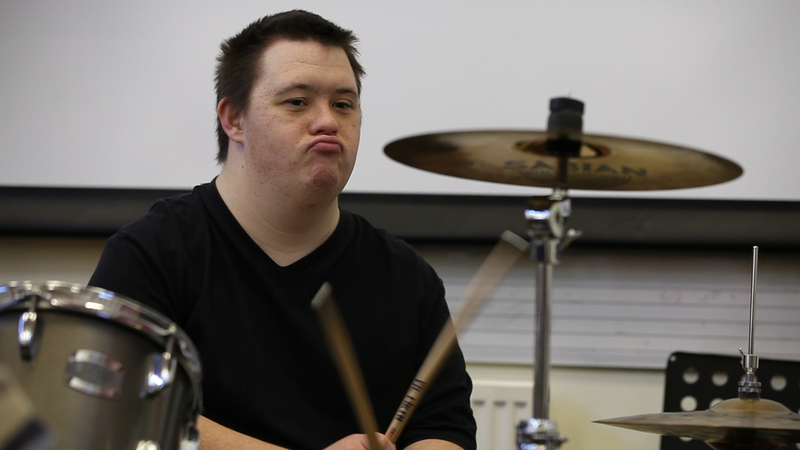 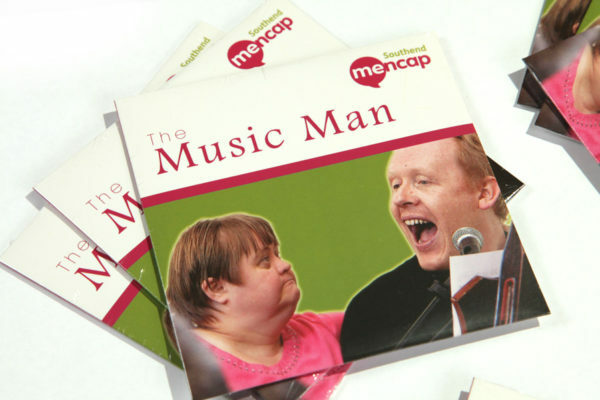 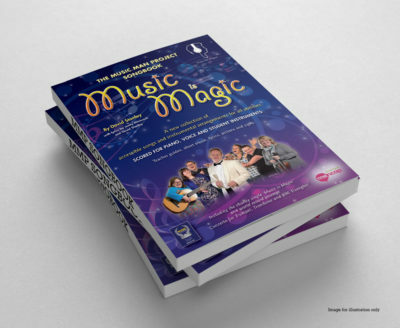 This acclaimed hour-long documentary was produced between 2011 and 2012 as Southend Mencap Music School began its dramatic expansion, soon to become The Music Man Project. In this unique and revealing film, we hear from Music School students and staff as they prepare for a series of home town performances including Christmas concerts and a 24-hour music marathon on Southend Pier. 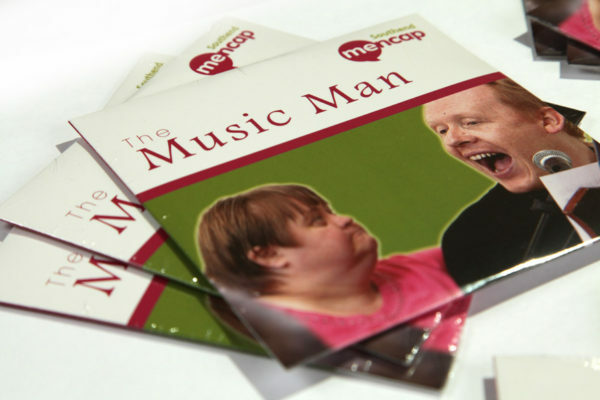 This film was used to spread awareness of the project and was also presented to Prime Minister David Cameron at Downing Street, who subsequently endorsed its success. 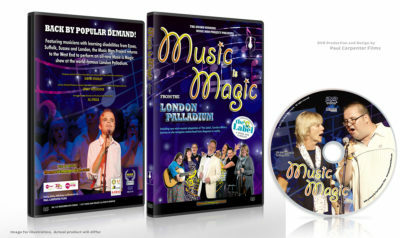 Format: PAL Widescreen DVD. 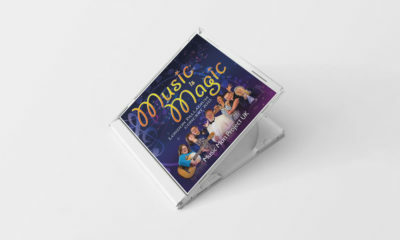 Also available on high definition Blu-Ray disc.